Home » The Ten Stages are the passionate spirit of the child held by the consciousness of the adult. 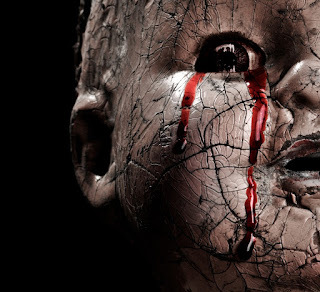 » The Ten Stages are the passionate spirit of the child held by the consciousness of the adult. 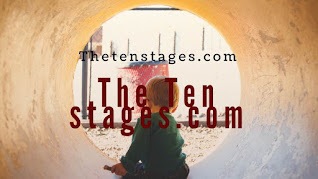 The Ten Stages are the passionate spirit of the child held by the consciousness of the adult. Title: The Ten Stages are the passionate spirit of the child held by the consciousness of the adult. We who are dissociated consider ourselves paragons of spirituality. But this is only because our spirits are so buried behind walls of denial that we have no conception of what spirit is. 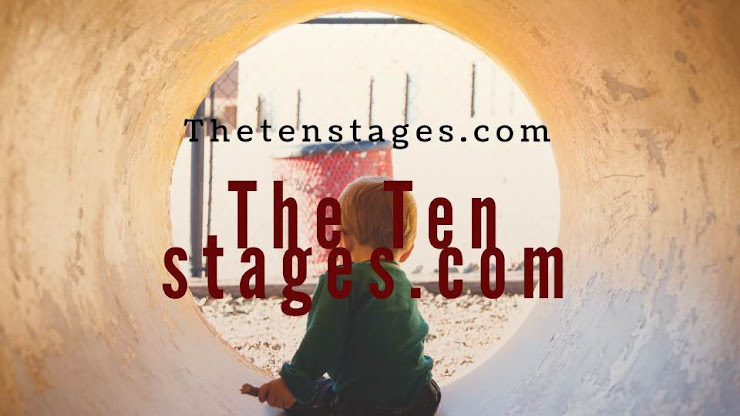 The Ten Stages are the passionate spirit of the child held by the consciousness of the adult. Labels: The Ten Stages are the passionate spirit of the child held by the consciousness of the adult.